WOW…what an honor! 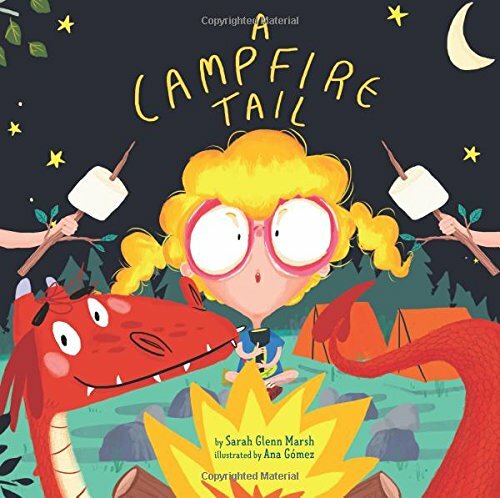 I get to reveal the cover of Sarah Glenn Marsh’s latest picture book!! Meet Ninita! She’s a pygmy marmoset—the smallest type of monkey. As a baby, she was the size of a human thumb. Full grown, she fits easily in the palm of a person’s hand. Ninita is deaf, but that doesn’t stop her from exploring the world. She loves to climb, taste new foods, and follow interesting smells to exciting adventures. With her sharp eyes, Ninita is always spotting things that her pygmy marmoset friend Mr. Big and the other animals miss—sometimes creatures even smaller than she is! Pygmy marmosets are native to the Amazon rainforest, but Ninita and her friends live at the Rare Species Conservatory Foundation in Florida, where they are helping to save animals from extinction. Published in partnership with the RSCF, this charming story introduces readers to biodiversity and wildlife conservation—and to a tiny, adorable little monkey who is making an important difference in the world. What a wonderful idea for a story…and based on a true character…that makes it even better! And here is a little bit about the author. When she’s not writing, she’s often painting, or engaged in nerdy pursuits from video games to tabletop adventures. You can visit her online at http://www.sarahglennmarsh.com, and follow her on Twitter @SG. 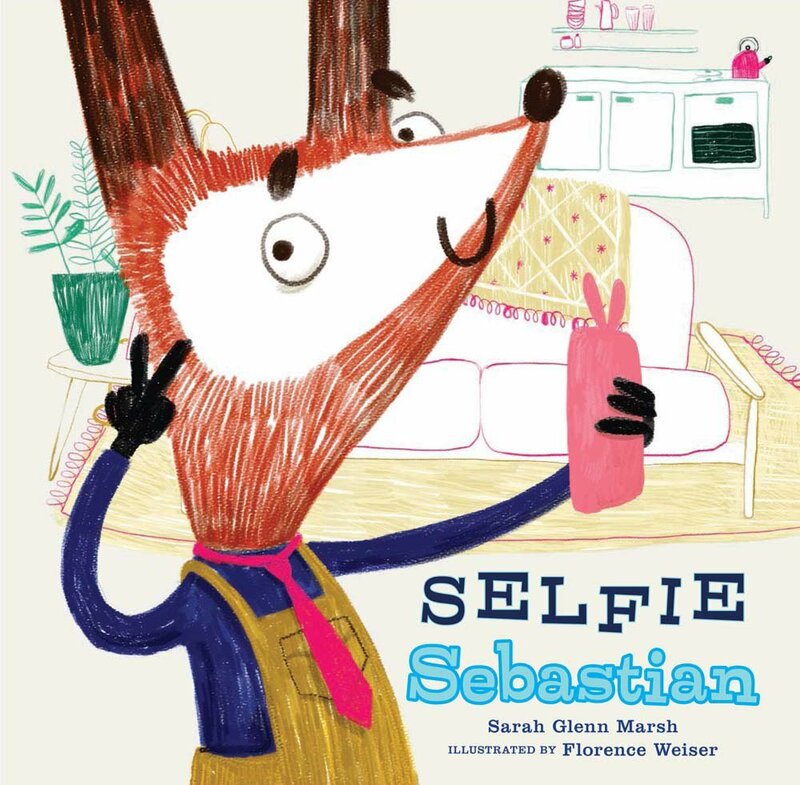 Earlier this year, I featured Selfie Sebastian and A Campfire Tail on Perfect Picture Book Friday and I gave away a copy of each. Maybe next year we’ll be able to turn the spotlight on NINITA’S BIG WORLD: THE TRUE STORY OF A DEAF PYGMY MARMOSET and do a giveaway. There’s a big beautiful week coming up, dear friends. Happy 4th of July…wherever you are going and whatever you are doing, I wish you joy, peace, and safe travels.